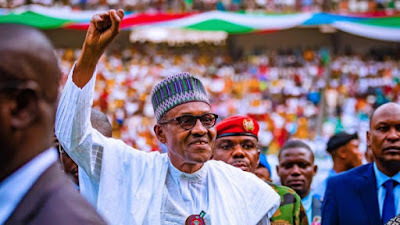 Twenty-three elders in Kwara led by Dr. Hezekiah Oyedepo have endorsed President Muhammadu Buhari, the presidential candidate of APC. The press statement was signed by the 23 elders, including Chief Cornelius Adebayo, Brig Gen Saliu Bello (rtd), Prof. Ibrahim Gambari and Engr Simeon Daramola. Oyedepo also said they are backing AbdulRazaq of the APC for the governorship poll, adding that his campaign slogan. ‘O To Ge’ has captured the social political mood of the people who crave for a new dawn in the state.